1996: a terminally ill father desperately seeks answers to what happened to his son, missing for twenty years. He has the names of two Argentine men - one in Mexico City, the other imprisoned on the Colombian island of Providencia - but no one to ask the questions. A missing girl's family have given her up for dead when they stumble upon a Miami newspaper story mentioning two of her friends. One has just died; the other, half-deranged, tells a garbled story of sexual slavery on a Caribbean island which sounds suspiciously like Providencia. MI6 and the British government are certain that a huge drug-trafficking empire is being run from the prison, and know that some of the profits are being funnelled by its Argentine 'guest' into financing a mercenary invasion of the Falklands. 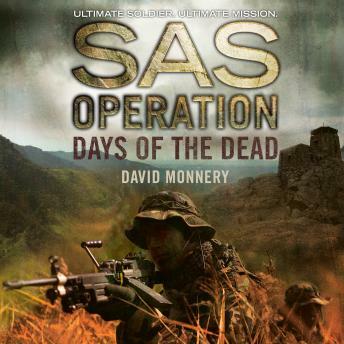 Ignored by the Colombian authorities and mysteriously obstructed by their American allies, the British have no choice but to send in their own elite force - the SAS.